One of my favorite things about this time of year is campfires. In high school it was an annual tradition to hold a "homework burning"- we'd go up the canyon and burn any leftover paper from the school year. But what campfire is complete without roasted marshmallows or s'mores?? While we may not have continued the annual burning once we were out of school, my husband and I still love to be outdoors and he has taken several trips with scout trips since that time as well. He loves to cook, and being outdoors does not stop his creativity- he loves the challenge;). We have collected a few outdoor recipes, and some of those are delicious desserts (of course! ;) ). 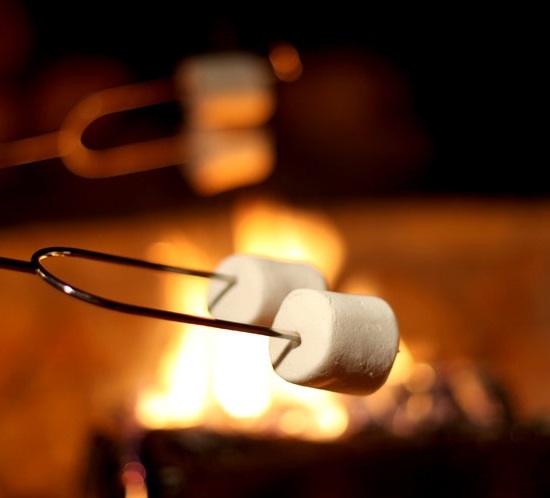 Here are a few ideas to get you excited to have a campfire;). Rolo Marshmallow- If you're just looking for a way to spice up a basic roasted marshmallow, put a rolo in the center of it- this can only be tasty! I bet you could experiment with different candy bars as well. Honestely, what doesn't go with a roasted marshmallow? 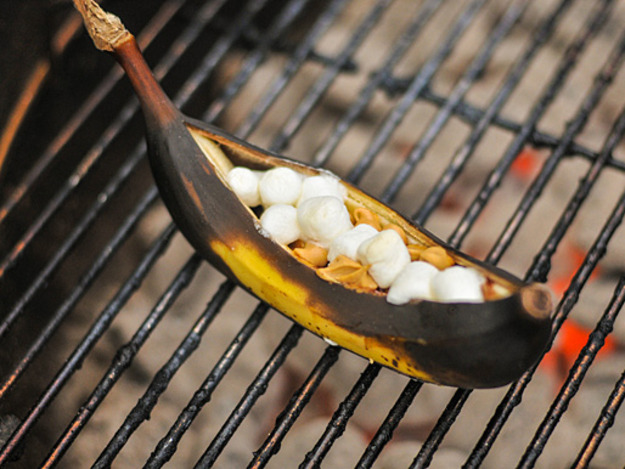 Grilled Banana Boats - Carefully slice the banana lengthwise (do not slice all the way through!). Fill the opening with chocolate chips, peanut butter chips and marshmallows. Cover and grill until the peels have blackened (10-15 minutes). Tasty, and you could argue healthy because you're getting a banana in there;). You could also ditch the peel and just wrap the banana in foil- I guess it depends on personal preference;). 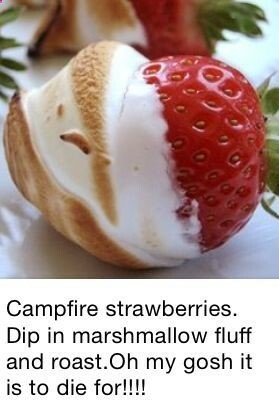 Campfire Strawberries - Dip strawberries in marshmallow fluff and roast them- I cannot WAIT to try these! Blueberry Muffins - I have seen people cook brownies and s'mores in oranges, but I have never seen blueberry muffins! Keep it simple by using a boxed muffin mix; prepare according to the package directions and put inside a cleaned out orange (the peel, no more flesh). 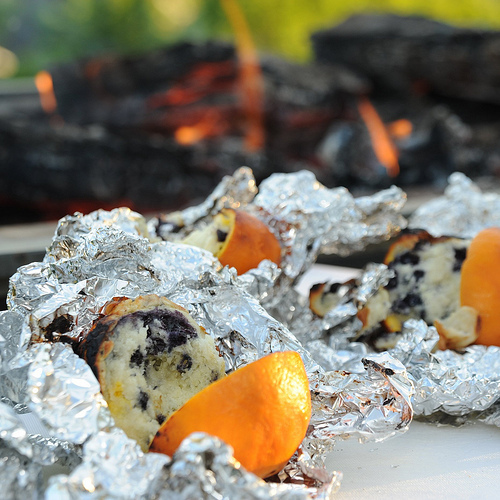 Wrap in foil and throw in the fire for about 10 minutes. This sounds so heavenly to me! Roasted Starbursts- Ok so we have tried this one before, but I had to include it because they are SO tasty. They get slightly crunchy on the outside and gooey in the middle- they are quite addictive!! 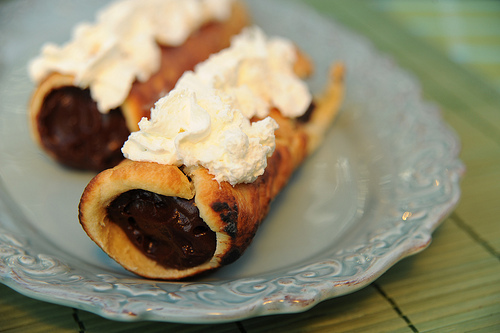 Campfire Éclairs - Wrap an uncooked crescent roll around a soaked wooden dowel (2 inches thick). Cook them over the fire; fill with chocolate pudding and top with whip cream- awesome!! Another variation I saw used regular refrigerated biscuits wrapped around the end of a slightly larger dowel; fill with vanilla or coconut pudding, Nutella and cream cheese, Fluffernutter(marshmallow crème and peanut butter); really there are so many delicious possibilities with this tasty idea! You could even fill the biscuit with hearty food to make it a meal (taco meat, ham and cheese, etc). 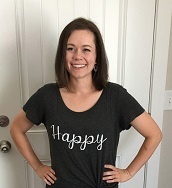 I am definitely excited to have a campfire this summer; we'll have to do more than one so we can try all these delicious recipes!! 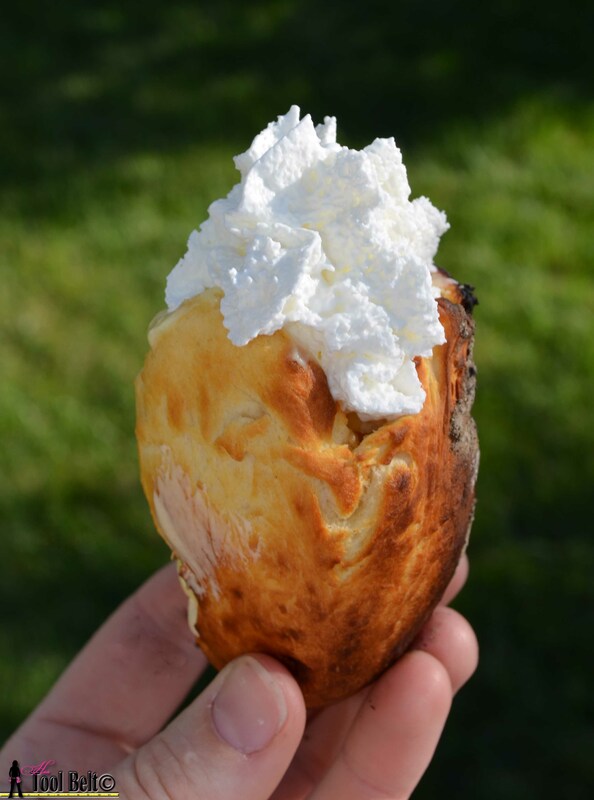 Do you have any favorite campfire desserts? Please share in the comments below!